One of the biggest issues facing people with an addiction, substance use disorder or issue of chemical dependency is that the person suffering often is in denial. Because of this, the person suffering will often give every excuse in the book as to why they do not have a problem or why the issue is much smaller than it seems, minimizing the problem and the resulting consequences. 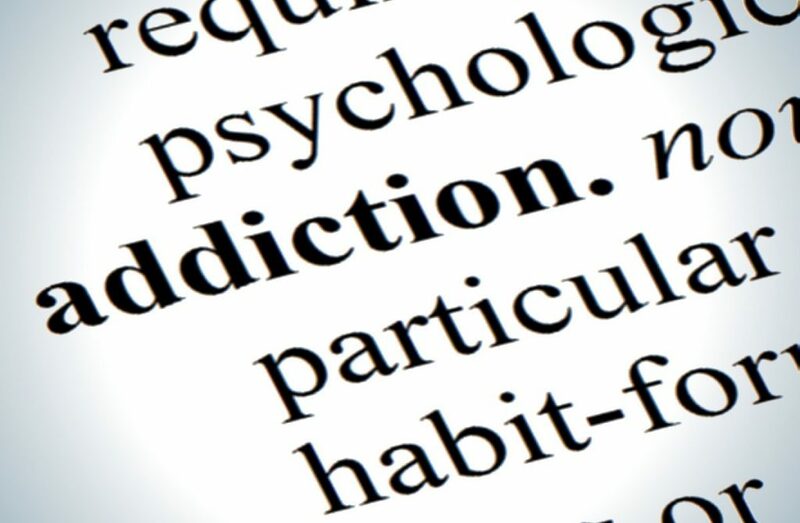 So whether you are someone that thinks they may be having an issue with drug addiction or alcohol abuse or you are a family member that suspects a loved one is suffering from substance abuse, here are five signs and symptoms of alcohol and/or drug dependence. 1) Increased tolerance. Over time, if the person may be in danger of having or developing a substance abuse issue, their tolerance for alcohol and drugs will increase. This means that the person will need more of the substance to feel the same effect. An additional part of increased tolerance is that the person ingesting the increased alcohol or drugs will not show signs of intoxication and often seem more sober than drunk or high. 2) Loss of control of drinking or using. The person will often, although not always, drink more alcohol or use more drugs than they intended. This could also mean that they are drinking or using longer than they intended. As an example, deciding to go out drinking with friends at a bar and when the friends decide to go home, the person continues to drink long after the intended event has ended. 3) Withdrawal effects. The addict or alcohol will begin to develop physical and emotional effects when they stop using or drinking. This is often most associated with opioid abuse, as users of opiates such as oxycodone and heroin will develop severe physical withdrawal symptoms. Regardless of the substance, symptoms often associated with withdrawal are: anxiety, depression, trembling of the limbs, sweating, headaches, insomnia, irritability, nausea, vomiting, loss of appetite and fatigue. While all physical withdrawal can be uncomfortable, withdrawal from alcohol or benzodiazepines can result in fatality. Anyone with such a physical dependence that experiences withdrawal should always seeks out a medical supervised drug or alcohol detox program. 4) Loss of interest in previous activities or hobbies. This can look like neglecting formerly enjoyable activities or beginning to resent activities that once made the addict or alcoholic joyful and happy. The person will spend much less time on things that used to be enjoyable and important to them. They will also often lose touch with the people they would once spend time with during those activities, replacing them with substance and other people engaging in similar substance use disorders behaviors. 5) The continuation of drug use despite negative consequences. This is often the point where family and friends see a problem developing and the person suffering from addiction gets mad, angry and resentful when confronted. Consequences can include loss of friends, strains in relationships, financial issues, loss of job, separation or divorce, health problems and the like, but regardless of the consequences the person keeps using. Often the addict or alcoholic realizes their drinking and using is interfering with their life and causing numerous issues, but they keep using anyway, unable to stop and often using to numb the pain, loneliness, guilt and shame of the continued use.